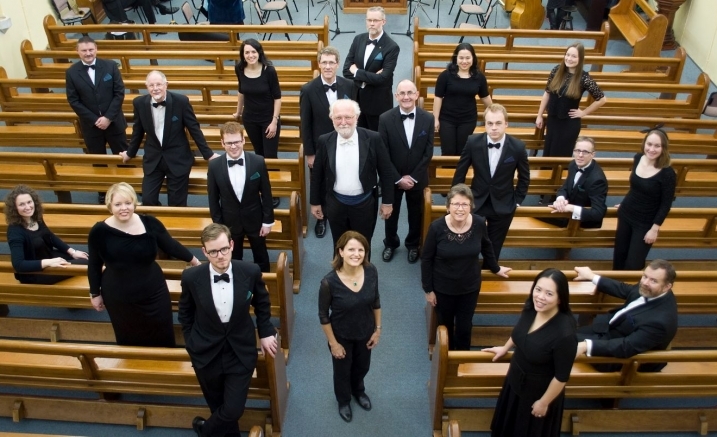 Notable for its pure intonation and historical approach to choral sound and style, Ensemble Gombert is Melbourne’s outstanding chamber choir. Named after the composer Nicolas Gombert (c.1495-1560), the Ensemble specialises in a cappella performance of Franco-Flemish music of the High Renaissance. This program completes the series of Bach motets, which are presented in company with a variety of choral works by the American composer Samuel Barber. Best known of these is the Agnus Dei (the composer’s transcription of the second movement of his first string quartet), but all these works show remarkable originality and attention to their texts.